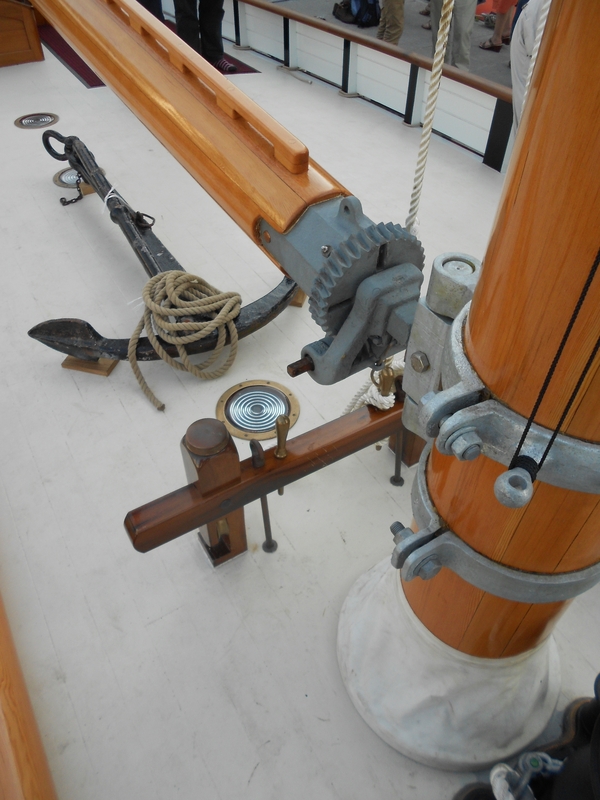 The newly qualified Barry pilot Lewis Alexander commissioned Armour Brothers, of Fleetwood, to build a pilot cutter for him because William Stoba, the foreman shipwright who had designed ALPHA, the highly successful Newport pilot cutter of 1904, worked for them. 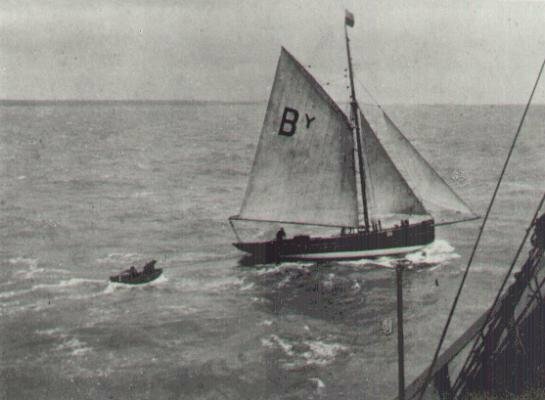 Lewis Alexander wanted a boat that could beat ALPHA,and in November 1911 the result, KINDLY LIGHT,was launched and sailed to Barry in south Wales. 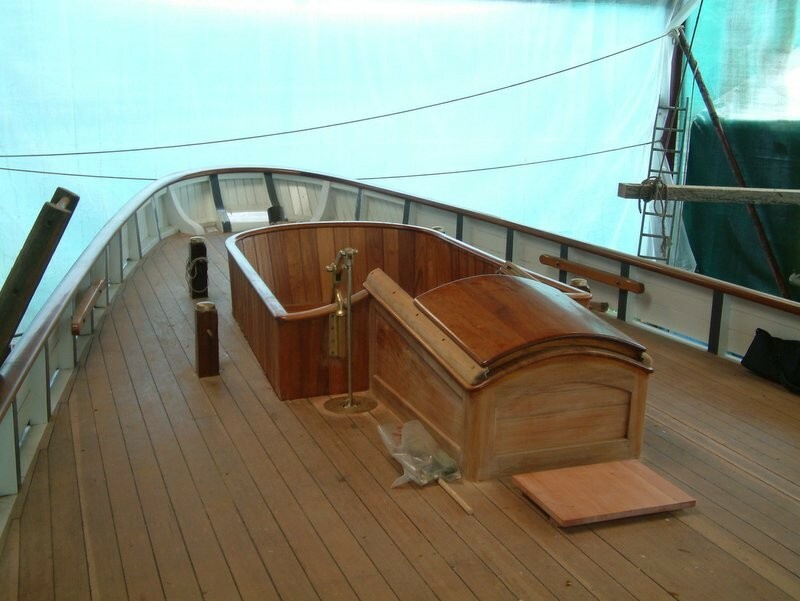 Costing £500, about 40% more than her contemporary cutters, she had a fine high bow, lean entry and well hollowed lines below the waterline, which blended into her deep keel. She represents the final evolution of the Bristol Channel sailing pilot cutter and was considered to be the fastest and most successful of over 100 pilot cutters working in the Bristol Channel immediately before the First World War. By getting to incoming ships first she made her owner a wealthy man, earning almost three times her building cost in one year, and giving Alexander the record for the greatest number of ships (fourteen) piloted in one week. 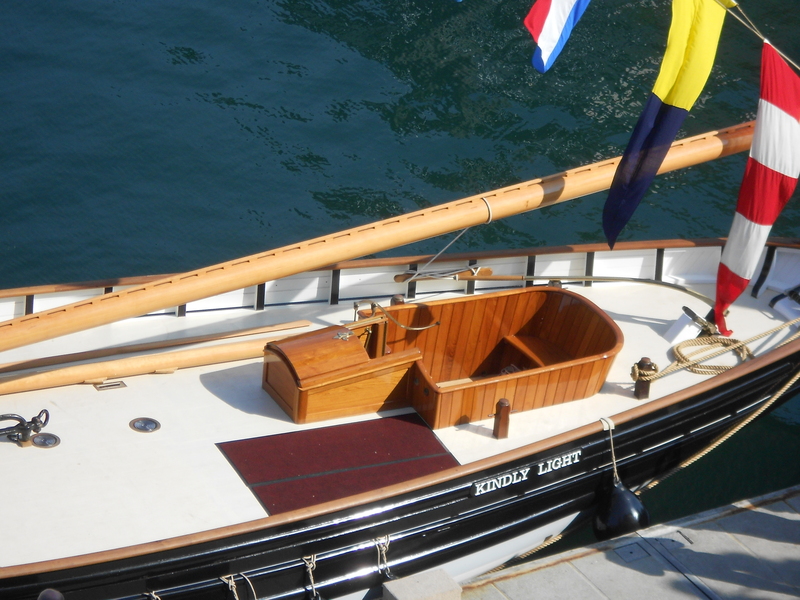 KINDLY LIGHT was laid up during the First World War but in 1918 Lewis Alexander and another pilot called Davies recommissioned her and went back into pilotage under sail. The other Barry pilots continued with a rota system they had worked from a steam cutter during the war. KINDLY LIGHT made as much money for her two pilots as all the other pilots made together. This created much resentment and Alexander and Davies were forced to join the amalgamation, with the threat of having their licences revoked if they refused. 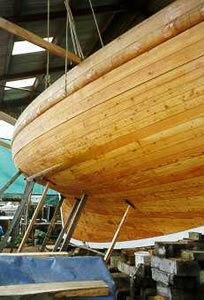 Her owners put KINDLY LIGHT, the last sailing pilot cutter to work out of Barry, up for sale. She was sold to Lt Commander Linklater and renamed THEODORA for use as a yacht, with a Bergius two-cylinder auxiliary petrol engine installed. 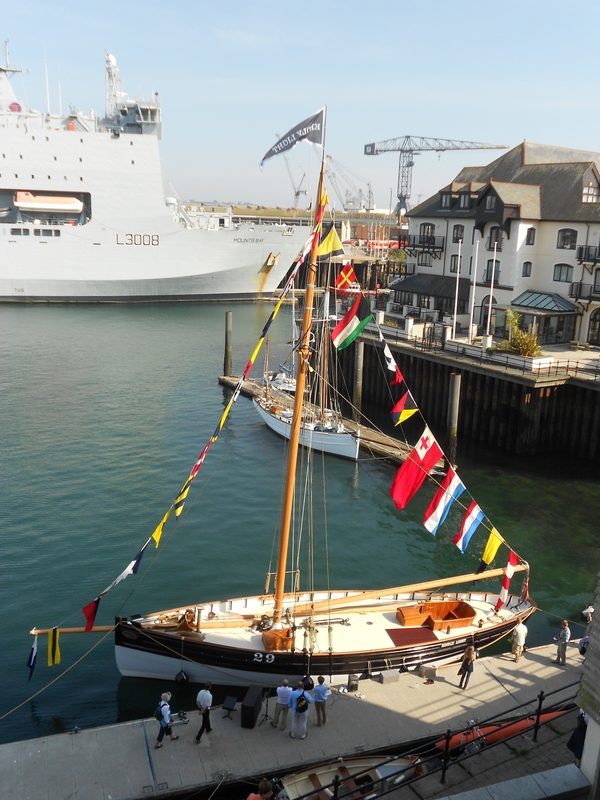 Her home port became Poole, in Dorset, until she was sold to the Royal Artillery Yacht Club in 1946 and converted for ocean racing. 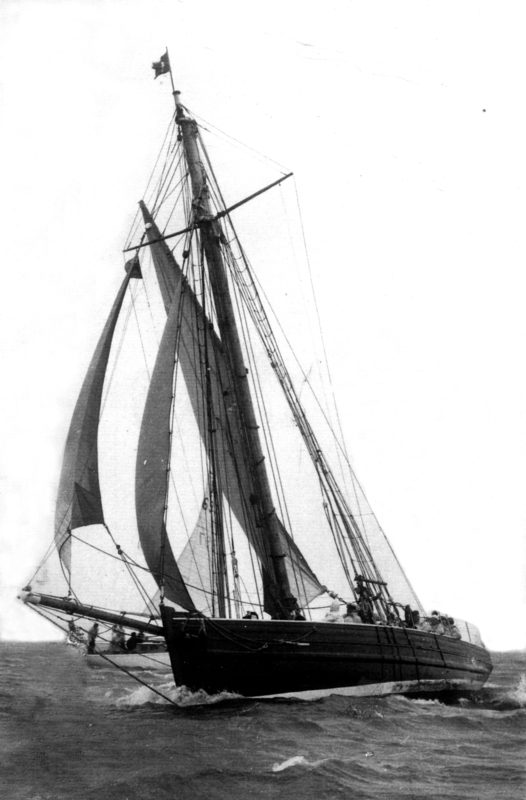 It was during this time that the author Hammond Innes sailed aboard her in a Fastnet Race and later wrote a story based on his experiences. 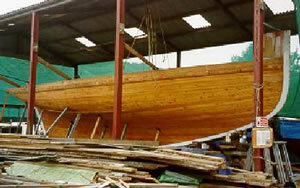 The Radley and Eton schoolmaster Chris Ellis bought her as a sail training vessel in 1955. She sailed in the first Sail Training Association race to Lisbon in 1956, and beat thirteen yachts including the crack, MYTH OF MALHAM, in a sail training race to Corunna in 1958 on the first leg of a voyage that took her across the Atlantic and back. 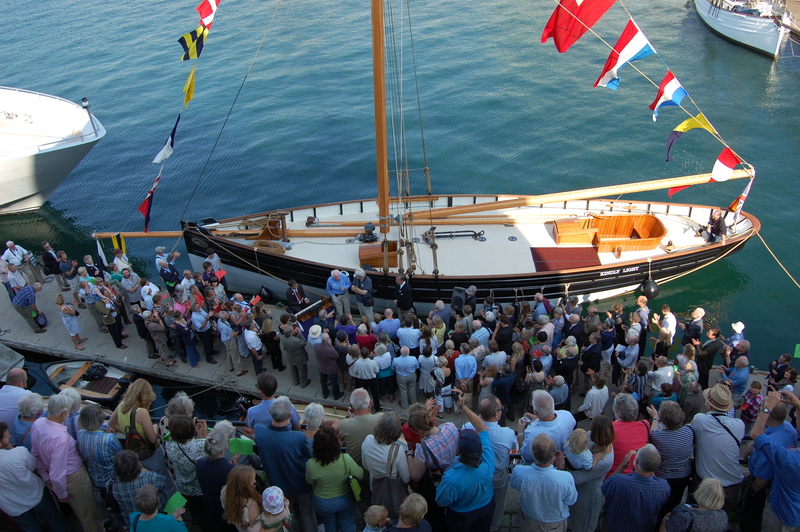 In 1960 THEODORA was the founding vessel of the Ocean Youth Club (now known as the Ocean Youth Trust) and continued to take young boys and girls to sea for eleven years until she was sold to the Maritime Trust in 1971. In 1975 she reverted to the name KINDLY LIGHT and two years later was loaned to the Cardiff Industrial and Maritime Museum to become an exhibit in a dry dock. Her condition deteriorated and no funds were available to repair her. 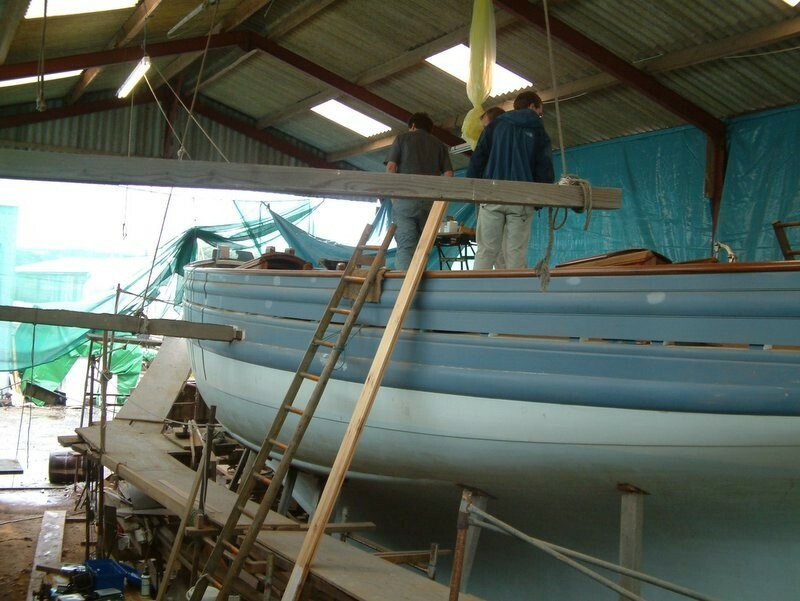 In 1993 KINDLY LIGHT was sold by the Maritime Trust to a private owner, Malcolm McKeand on condition that he restored her, and was moved to Lymington. 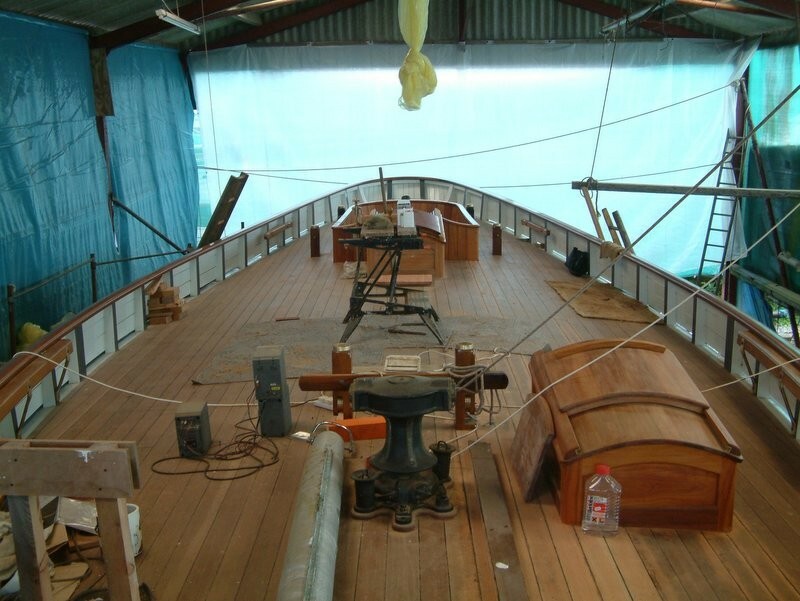 A meticulous and authentic restoration began in November 1993 at Gweek Quay Boatyard, in Cornwall, led by shipwright David Walkey. 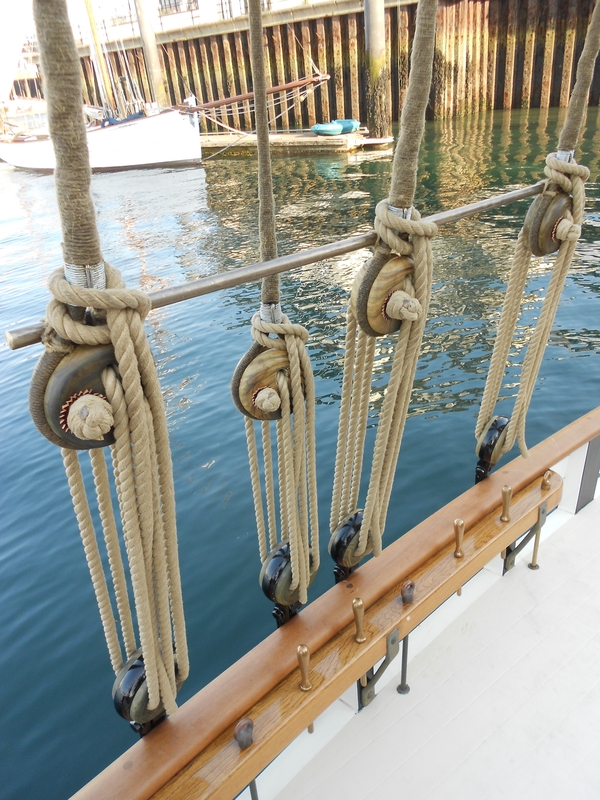 Her owner researched the traditional methods used in building pilot cutters and the restoration involved no modern glues, laminates or materials, and the vessel has no engines, electrics or even modern heads, making her the most faithful restoration of a British Pilot cutter.